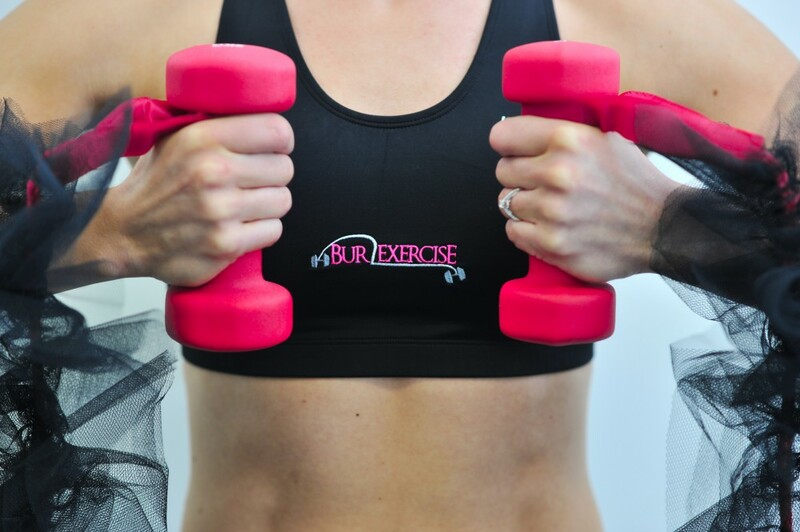 Burlexercise is a medium to high intensity fitness class that is designed for an all over body workout. 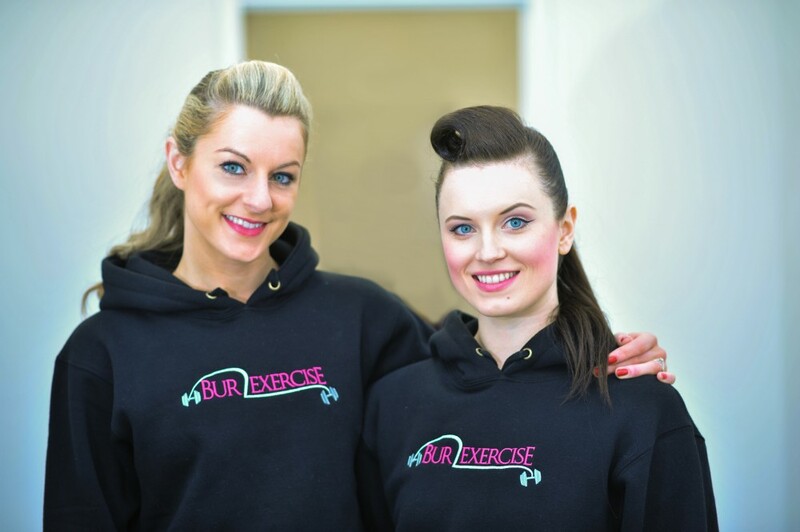 The founders of Burlexercise are Katie Ella Hardwicke and Sarah-Lou Buckle, two women that have had careers as: London West End Dancers, fitness instructors, personal trainers and also professional Burlesque performers! Classes are designed to ensure that you have fun whilst exercising, therefore not only will you burn calories and tone your body, the instructors also throw token showgirl elements into the mix too! Classes start with a 30 minute cardio section that involves: aerobics, dance and hints of Burlesque. Participants then move onto resistance training, which includes a 25 minute weights session that will help tone: arms, backs, legs, bottoms, core and abs! To add to the West End/Burlesque theme, the classes involve ‘weighted boas’ to ensure it is kept glamorous. The classes are currently held at St Clement Danes School, Chorleywood on Monday’s between 8-9pm. Prices are just £10 per class and only £8 for a lunchtime express class. You are also able to save £12 if you book six classes in advance! 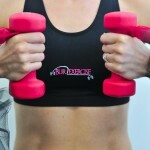 Over the next six months, Burlexercise also intend to spread the locations that their classes are held in. A picture of the owners of Burlexercise, Katie and Sarah.